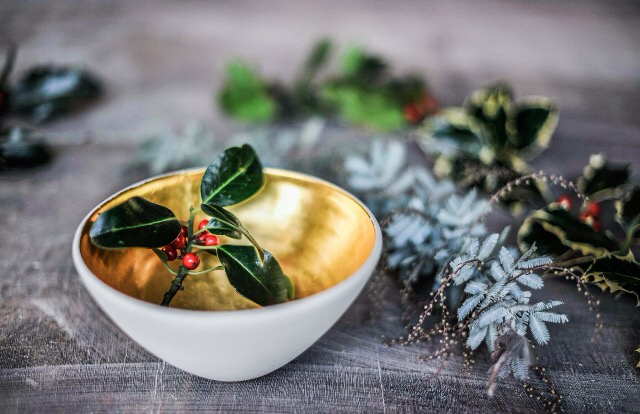 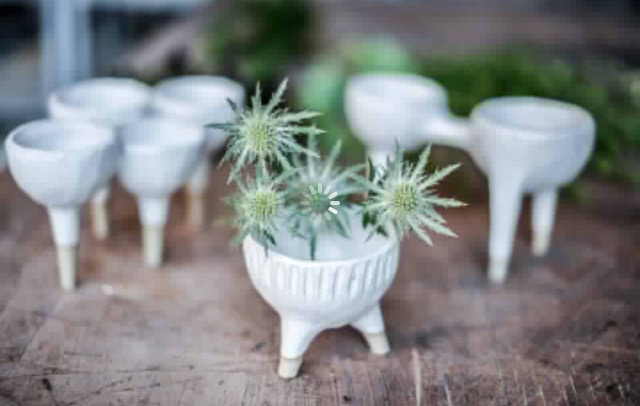 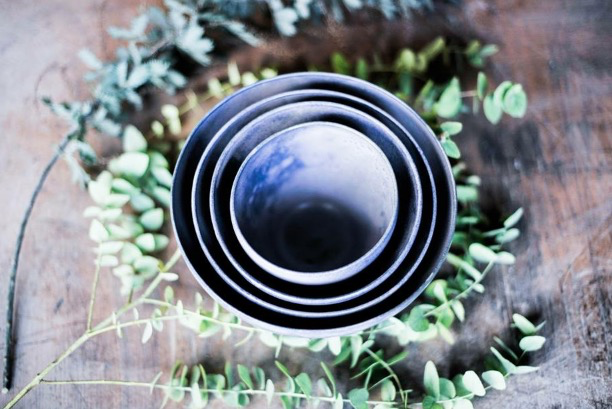 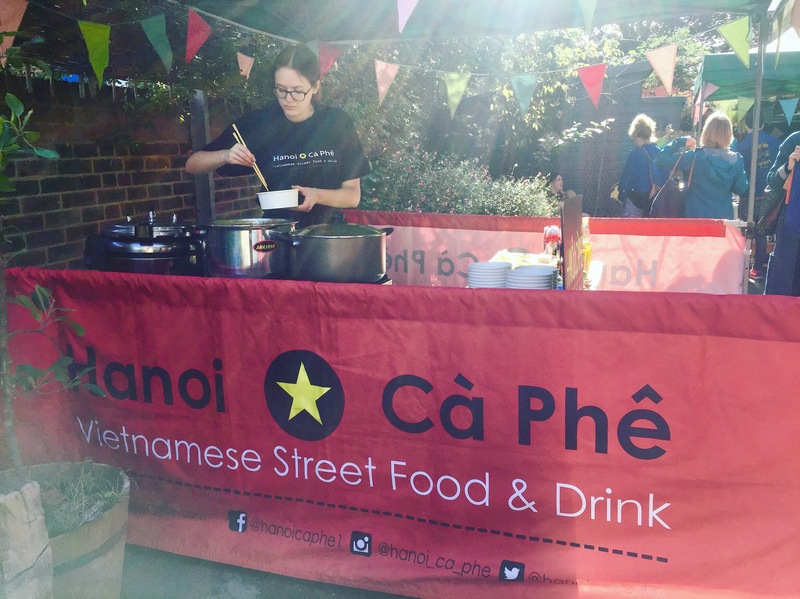 This weekend is your chance to buy beautiful ceramics, drink mulled wine and eat delicious Vietnamese street food by Hanoi Cà Phê – don’t miss out! 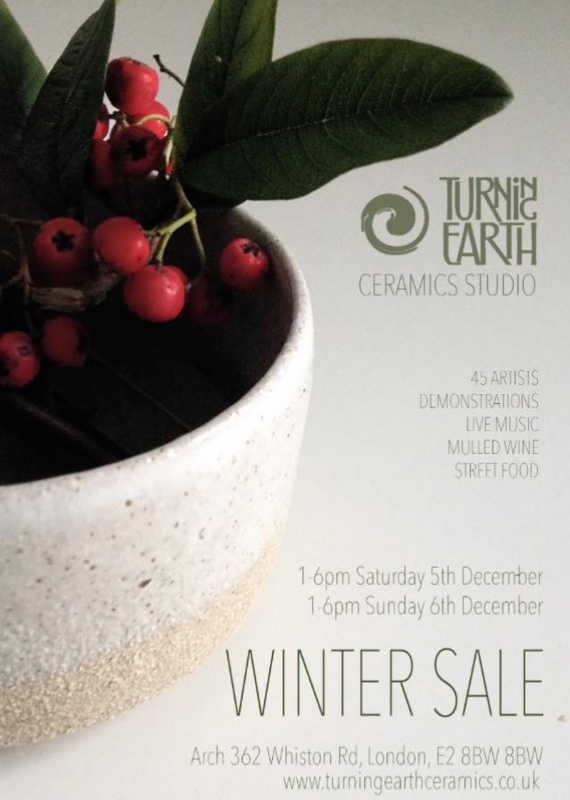 For your chance to view and purchase Beautiful ceramics made locally in East London, come to Turning Earth Winter sale this weekend – 5th & 6th December 2016 1-6pm, Railway arches 361-362 Whiston Road, London E2 8BW. 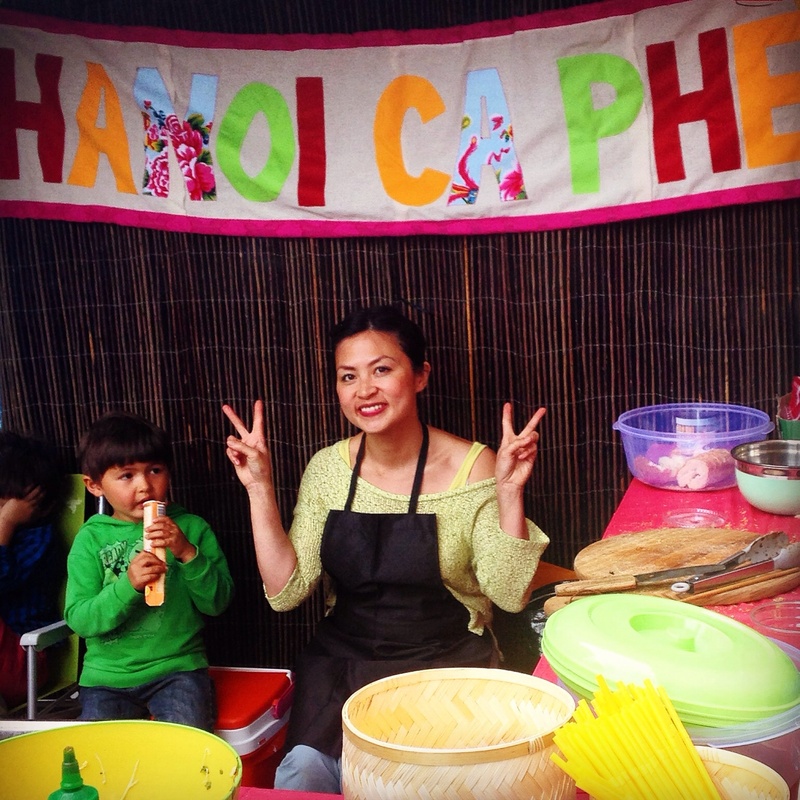 Hanoi Cà Phê will be serving up our delicious Vietnamese Street food at this event. 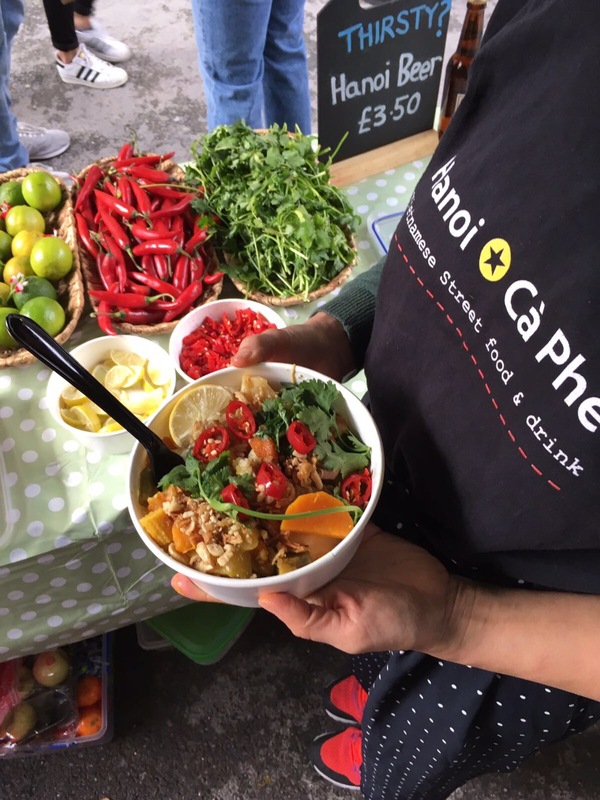 Eat, drink and make your festive purchases this weekend! 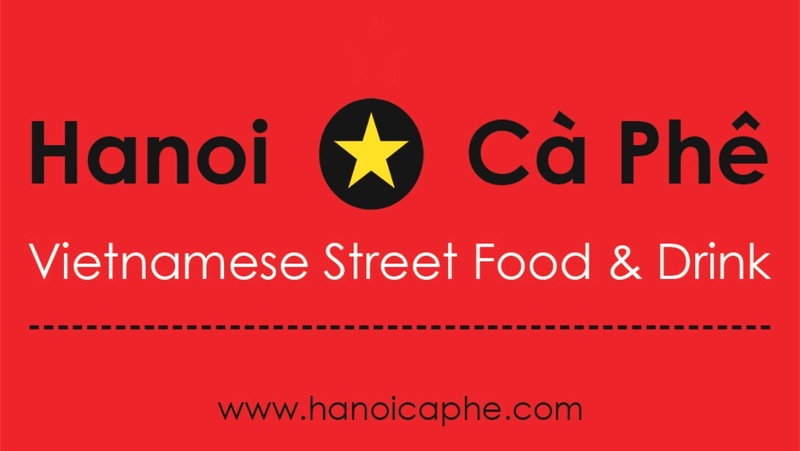 Whoop, Whoop!! 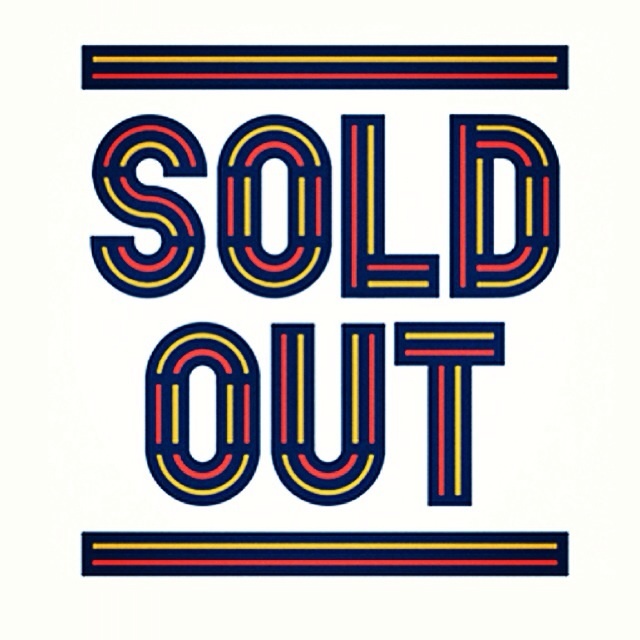 We SOLD OUT AGAIN TODAY!! 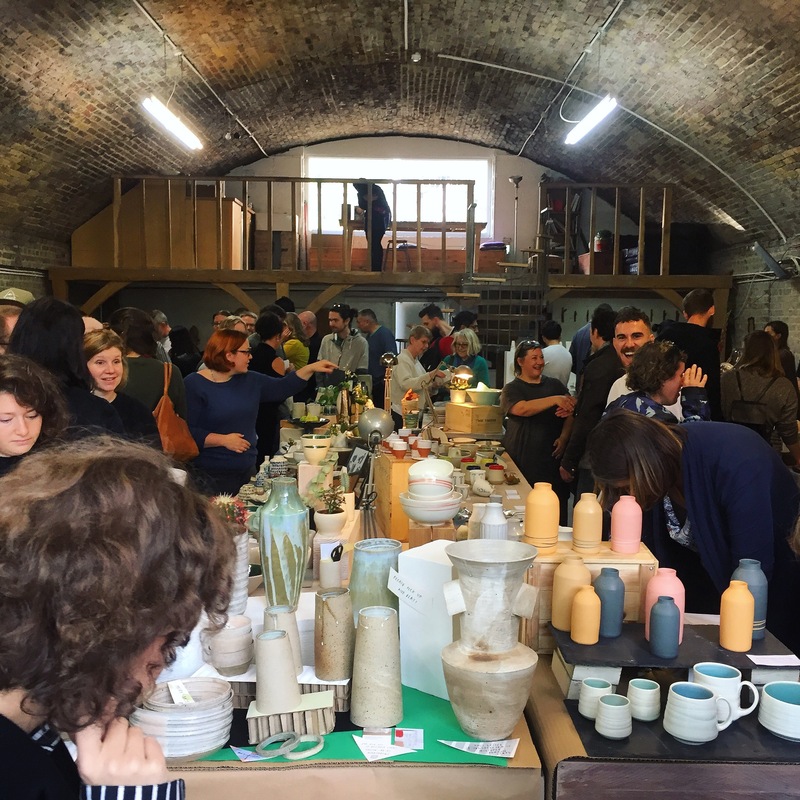 at our second Food Market which took place at The Turning Earth Ceramic Studios in Hoxton, East London. 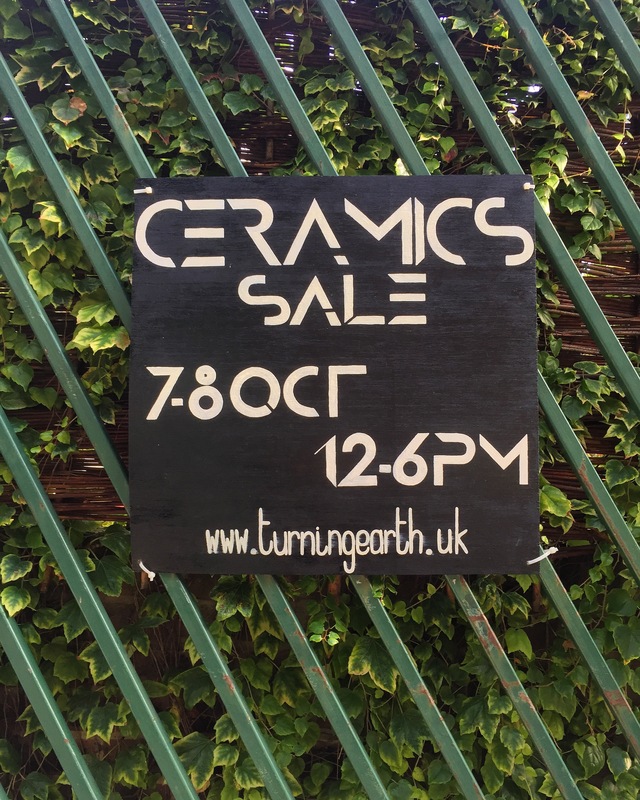 What a success and lovely atmosphere. 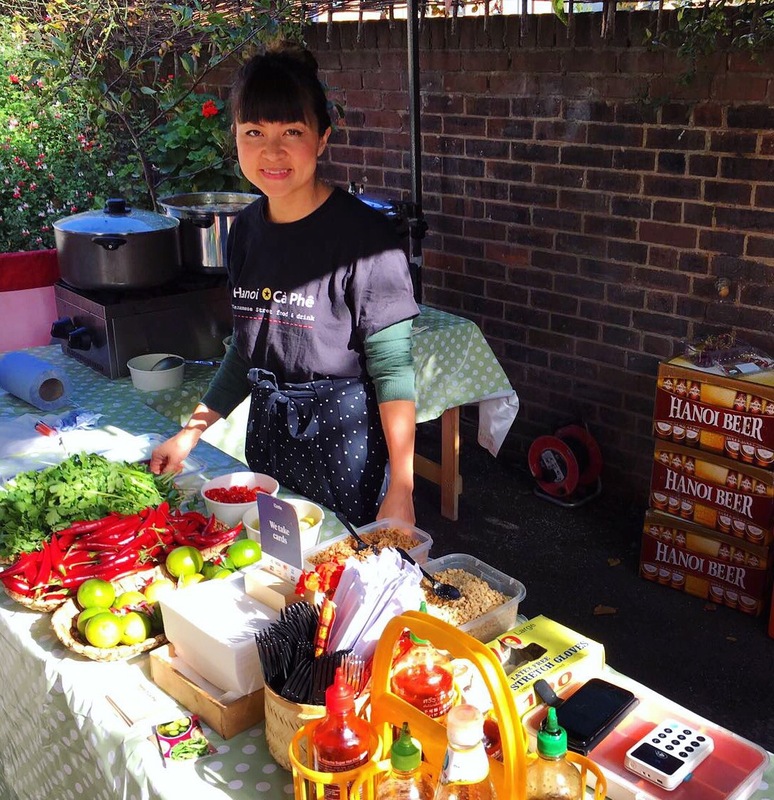 Thank you to all who came to support us by eating, chatting and spreading the word. 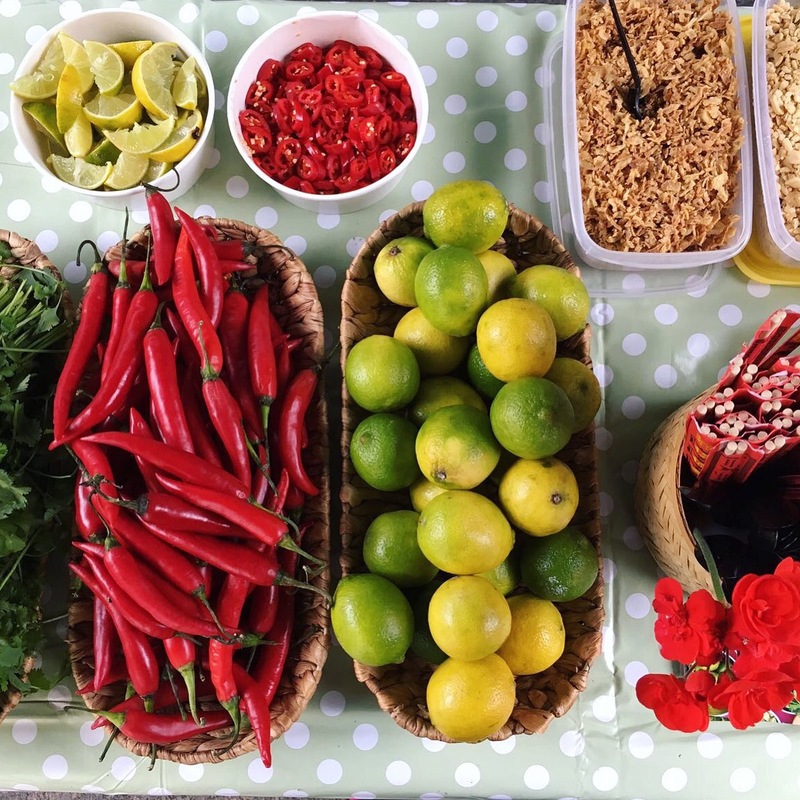 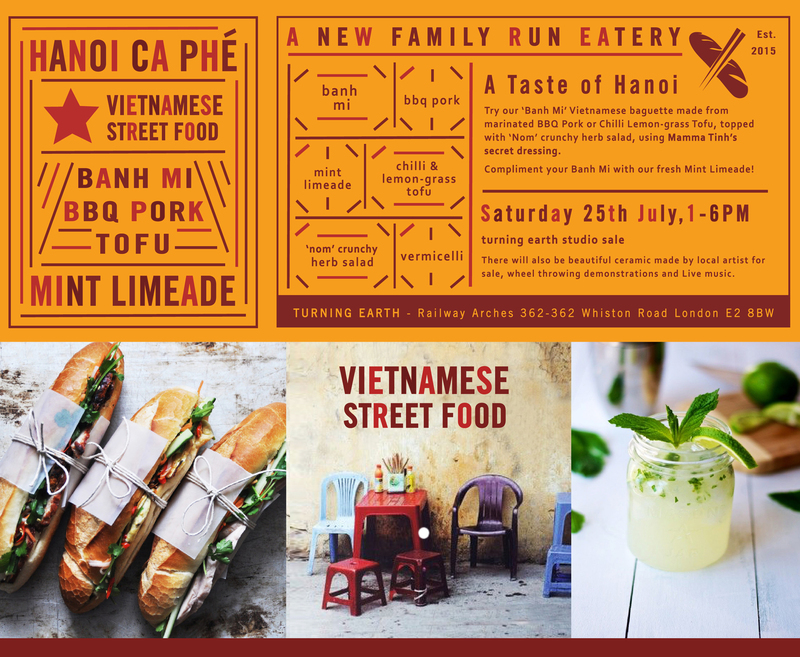 Come and get some delicious Vietnamese Street food & drink this Saturday 25th July 2015, 1pm – 6pm. 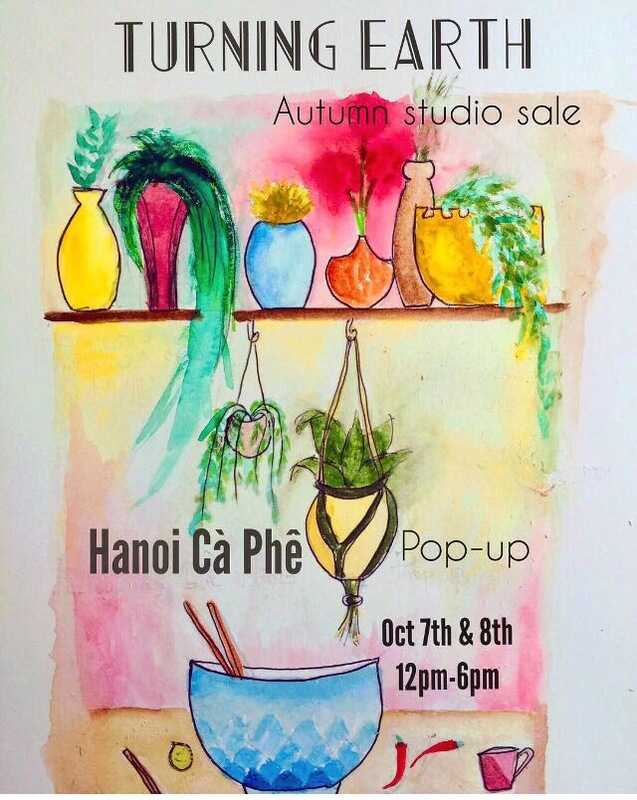 Don’t miss out, Pop by – Enjoy Hanoi!